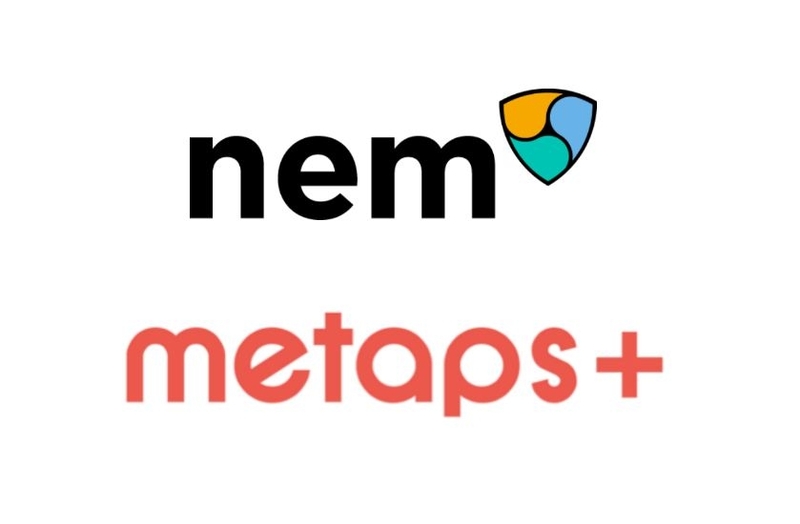 The NEM.io Foundation, creators of the peer-to-peer NEM blockchain platform, today announced that Metaps Plus will adopt NEM’s blockchain technology into their existing payment infrastructure. Seoul-based Metaps Plus, a leading Korean fintech company and mobile marketing platform developer, said that they are discussing ways to try to integrate NEM’s blockchain technology to usher in more efficient, seamless payment processes. NEM will also collaborate with Metaps Plus on the launch of its digital currency exchange, Coinroom, which will be the first Korean exchange to list XEM beginning November 11, 2017. The two companies also plan to collaborate to integrate NEM’s API technology into Metaps Plus and its current operations with Kchain, NEM’s official development partner, working as a strategic system integration partner. Metaps Plus recently introduced its Ethereum-based token, PlusCoin (PLC), which has raised over 32,623 ETH in an ongoing ICO, ending on October 10, 2017. It has also recently announced that it has partnered with Tech Bureau’s COMSA and will list COMSA token (CMS) on CoinRoom.